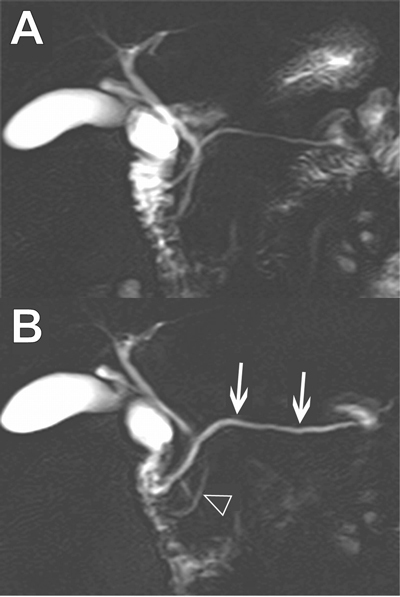 Imaging of the pancreas has always been a challenging procedure. ERCP’s became standard of care until the incidence of post-ERCP pancreatitis and other complications arose from increased procedure rates. This highlighted the need for a simplified and less invasive imaging procedure (Mariani, 2009). 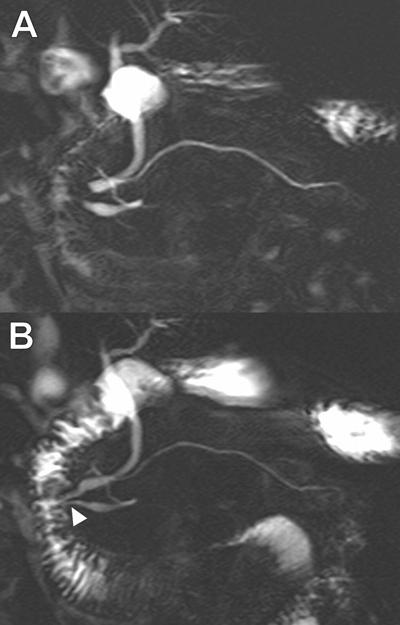 Magnetic Resonance Imaging (MRI) and Computed Tomography (CT) has replaced Diagnostic ERCP and has been recommended by the AGA and the ACG as the first line screening test for patients with suspected pancreatic issues. With the development of synthetic Human Secretin (ChiRhoStim®), gastroenterologists and radiologists are able to perform dynamic imaging of the pancreas. SMRCP enables providers to gain a better visualization of the main duct and side branchs of the pancreas and to examine exocrine pancreatic function. Synthetic Human Secretin works as an adjunct to a standard MRCP. 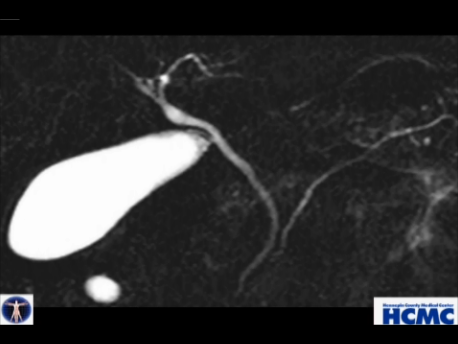 The physician is able to assess the endocrine function of the pancreas in real time with Secretin MRCP. It is a valuable tool for imaging the pancreas. This procedure has been performed and studied extensively in the United States for the past 12 years and at least 20 years in Europe. 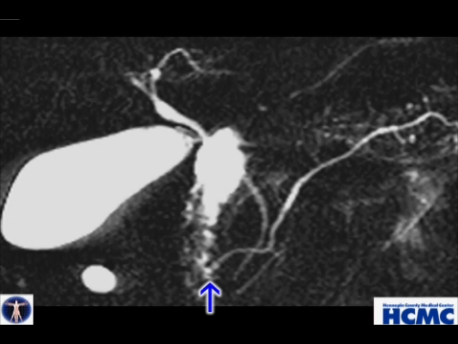 There are over 100 medical journal articles on Secretin enhanced MRCP. There are clearly identifiable benefits of improving visualization of the pancreas. S-MRCP has been mentioned and discussed at various medical conferences, including Digestive Disease Week, ACG Annual Meeting, the Society for Gastrointestinal Radiologist, the Radiology Society of North America, the American Pancreatic Association, and various other regional courses sponsored by the ACG and AGA. How does Secretin work with imaging modalities? Secretin is a naturally occurring 27-amino acid peptide released by ductal mucosa in response to acid in the lumen. Secretin increases bicarbonate and pancreatic fluid secretion by the exocrine cells. Secretin relaxes the sphincter of Oddi and opens pancreatic duct orifices. S-MRCP protocols are available upon calling 1-877-272-4888. Is Synthetic Human Secretin Reimbursable? Yes. (J-Code 2850 and JW-Code 2850 and 96374) Please visit the Ordering page for more information and links to the AMA website.